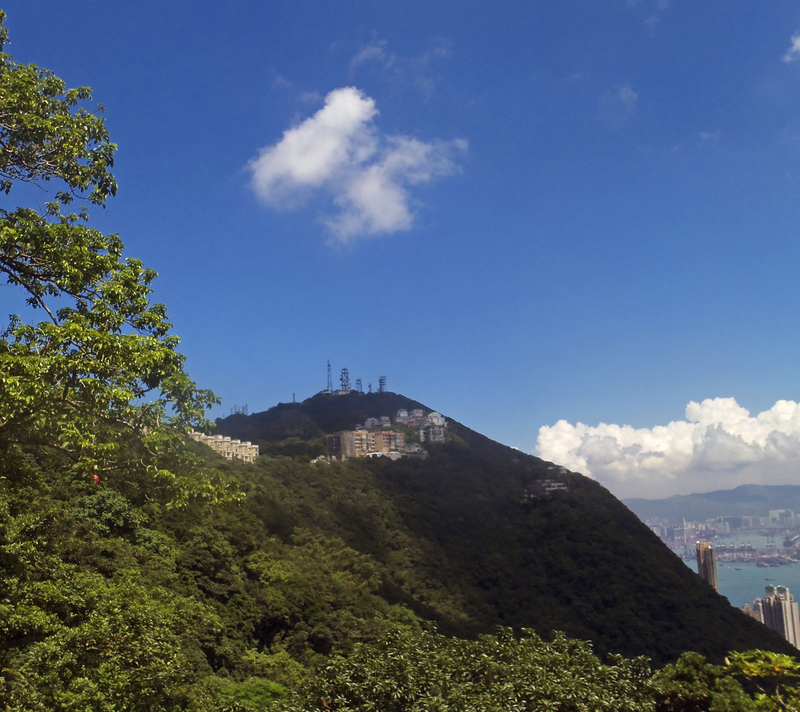 Victoria Peak is named after Queen Victoria in order to remind the city of its colonial past and cosmopolitan spirit that era brought to Hong Kong. There are several buildings from that period, such as the summer residence of the governor of Hong Kong, built in 1868, or the tram funicular built 20 years later. However, the historic objects aren’t the main thing why people come to this 500-meters-high hill. Over 7 million tourists visit Victoria Peak annually and the reason for that is the fantastic cityscape that this place gives. 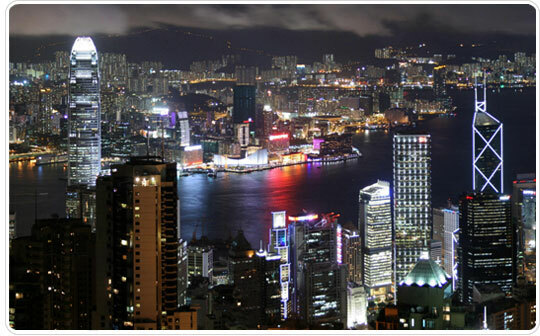 You can’t find a better place for a view of the city, the harbor and the sea than Victoria Peak. The view is even better from the Peak Tower, a shopping center (and since 2000, the home of the Madame Tussaud’s Hong Kong museum) from which you can have a perfect view of the harbor and the Aberdeen area. 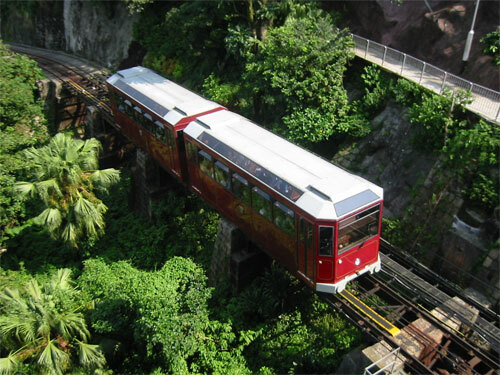 The easiest way to get to the Peak is to use the tram, which departs every 15 minutes every day from 7 am to 12 midnight. The Peak is a public area and thus is free for everyone. However there are several establishments located on the Peak that require admission. The most important is the Madame Tussaud’s museum for which you’ll have to give over HKD200. Pui O Beach is a long beach made up of mixture of black and yellow coloured sands. On good days it is a lovely beach surrounded by fantastic scenery and clean waters. Everyone who’s been here, rank Tai Long Wan as the best or one of the best beaches in Hong Kong. Just like Long Ke Wan, this beach is remote and it takes some effort to get here. For many, Long Ke Wan is the best beach in Hong Kong. The silky white sand and the clear blue water have led many travel magazines to compare Long Ke Wang with Maledives. Nature might not be the first thing that comes into your mind when thinking about Hong Kong. However very close to the city you can experience Hong Kong in a whole different way. The setting of Detian Falls showcases a classic Asian landscape of rocky outcrops towering over lush rice paddies, with the waterfalls cascading on the Guichun River. This is something that is pictured in numbers of Chinese paintings.